The latest additions to our fleet reflect our vision and commitment to provide cost-effective, first-class corporate travel. 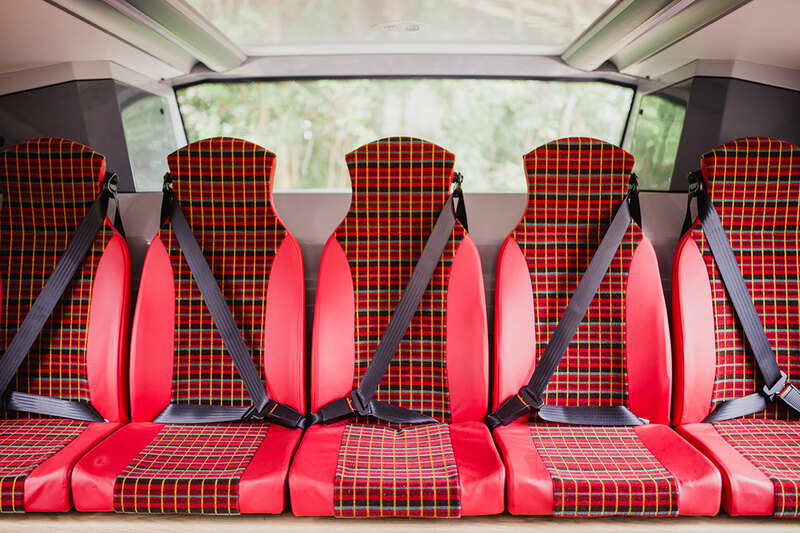 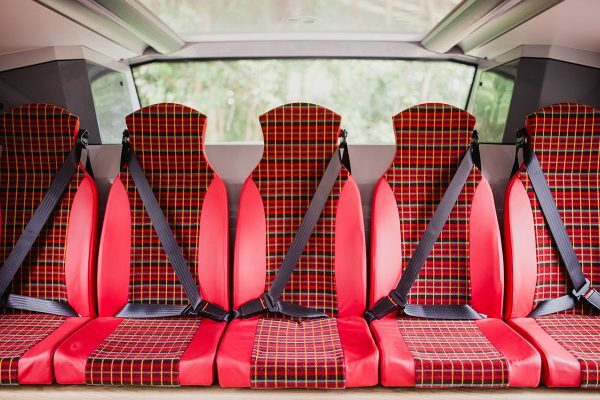 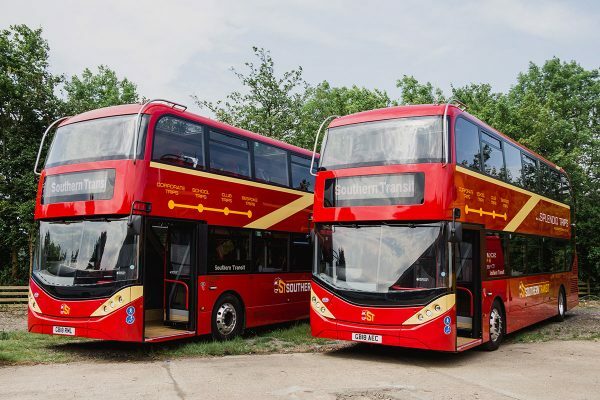 Whether you’re organising a group trip to London, looking for a vehicle that’s suitable for a corporate charter, need an event shuttle service or simply a day out of the office, we have two new high-specification buses that will deliver you in luxury and safety, without costing the earth. 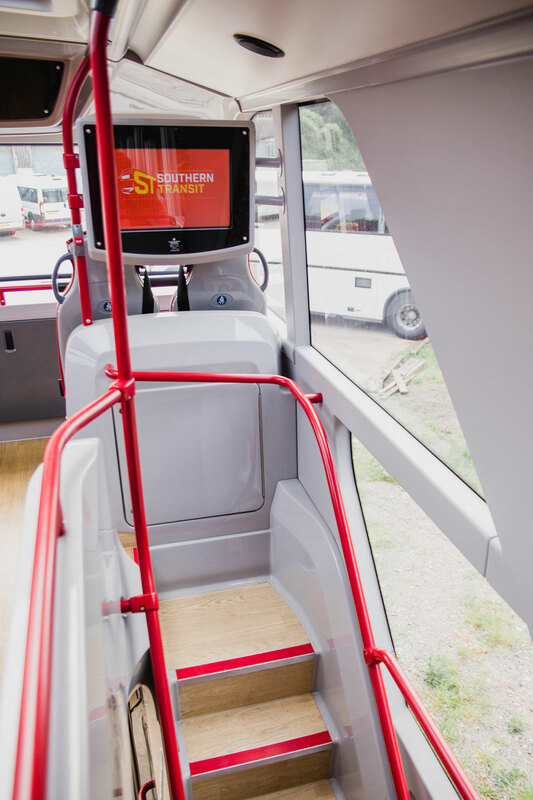 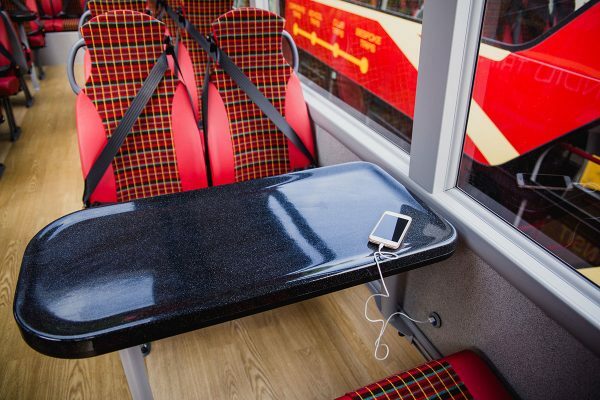 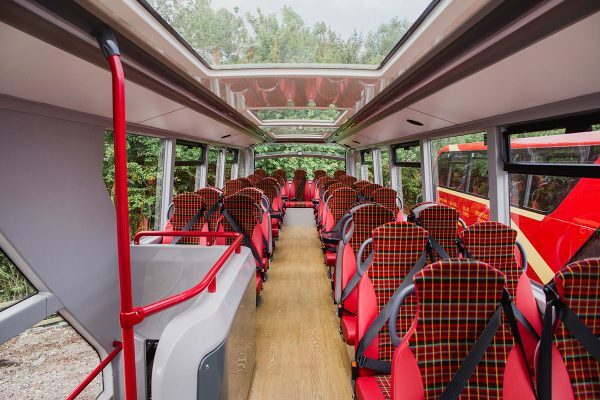 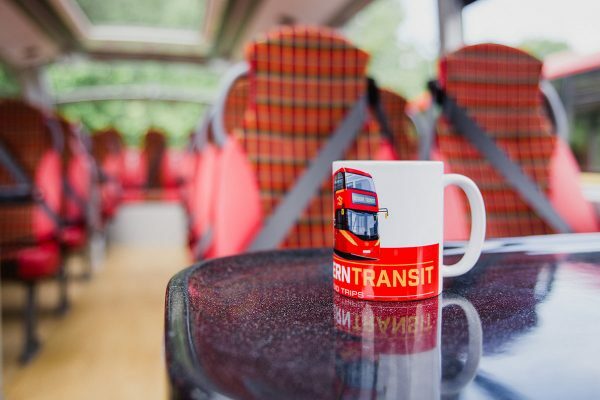 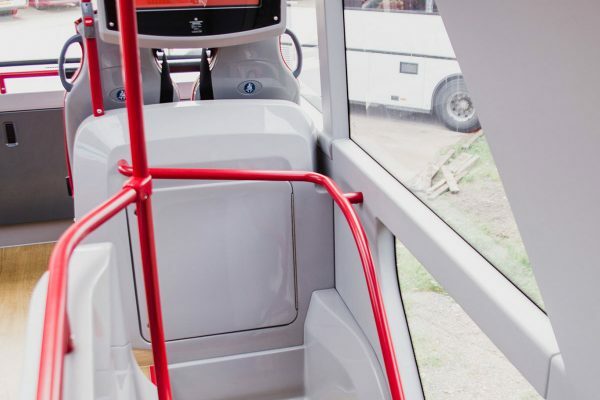 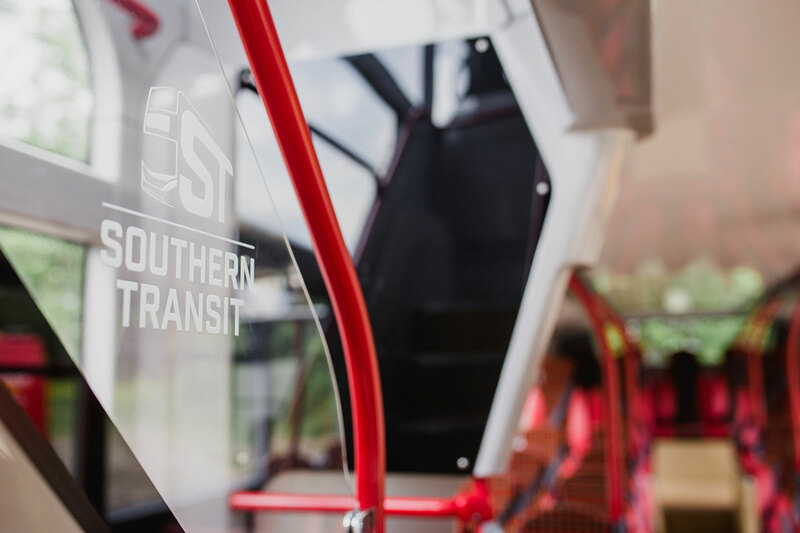 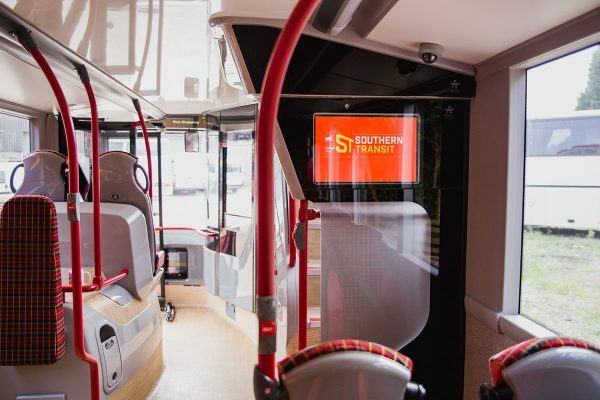 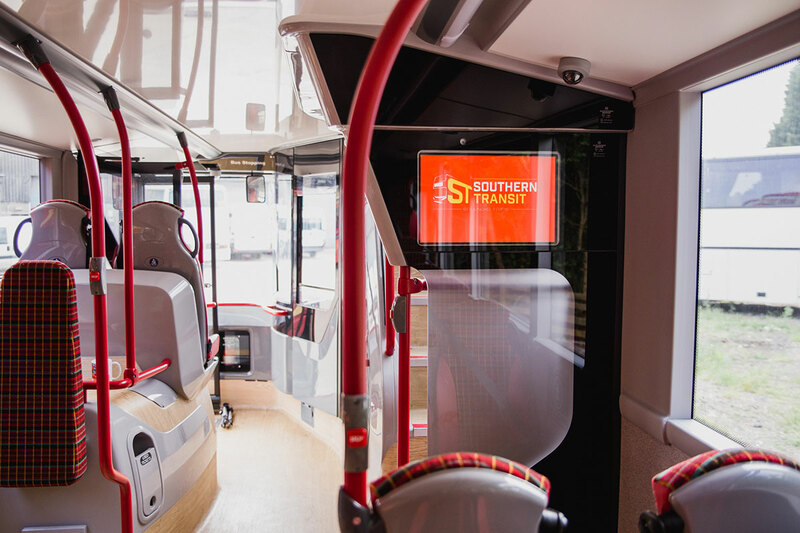 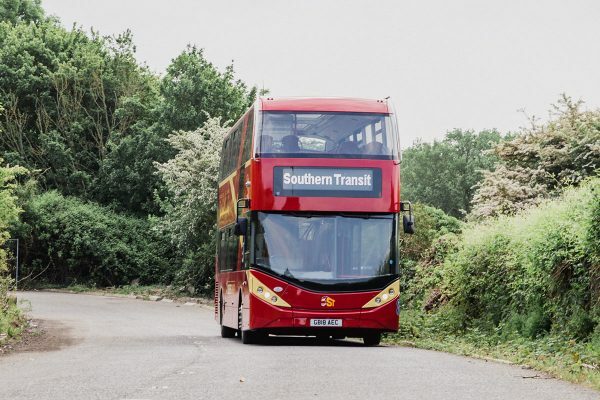 As the only two Citymaster buses in the South East of England, these vehicles have been created specifically for Southern Transit and so contain features that you won’t find on any other bus or coach, like panoramic views. Sit back in our leather seats and relax with friends across central tables or catch up with work via our Wi-Fi connection and USB ports in every seat. 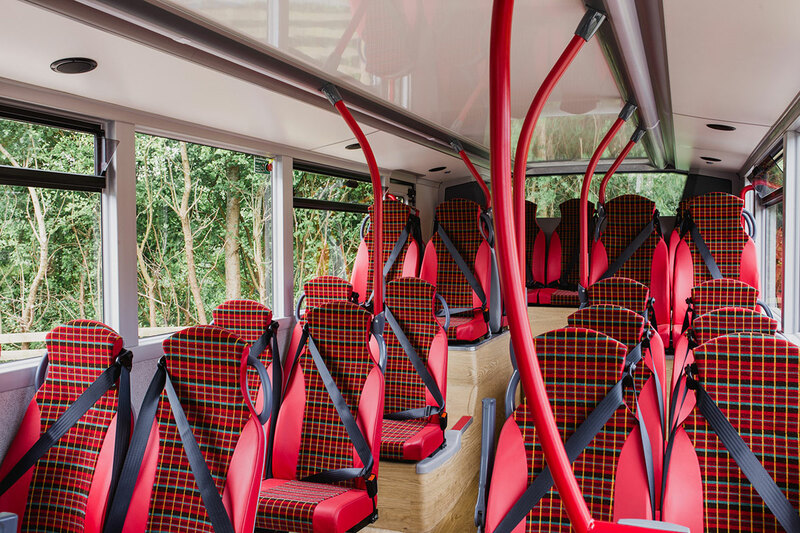 Our buses have the capacity to carry three coach-loads between them, meaning larger groups will benefit from the cost saving without compromising on comfort. These state-of-the-art vehicles have low emissions which means they’re environmentally-friendly and comply with London’s forthcoming Ultra Low Emission Zone – so we can keep down the price of trips into London and remain highly competitive. 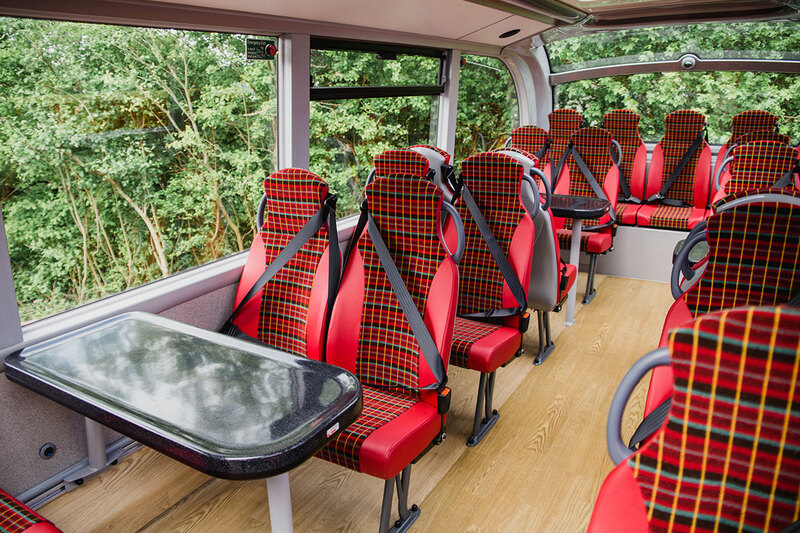 To avoid disappointment, contact us now. 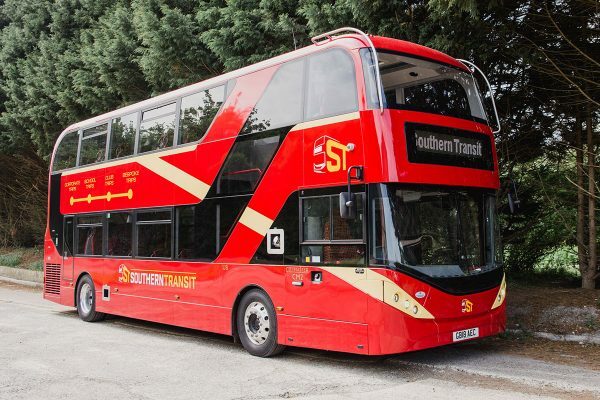 Dates are going fast!